1st buck kill with a bow, above cloud 9 right now. Picked up the bow about 13 years ago and have passed many,many young bucks over that span hoping they would grow mature then I would get a chance at them. I'm guessing I have over 1k+ hours on stand. 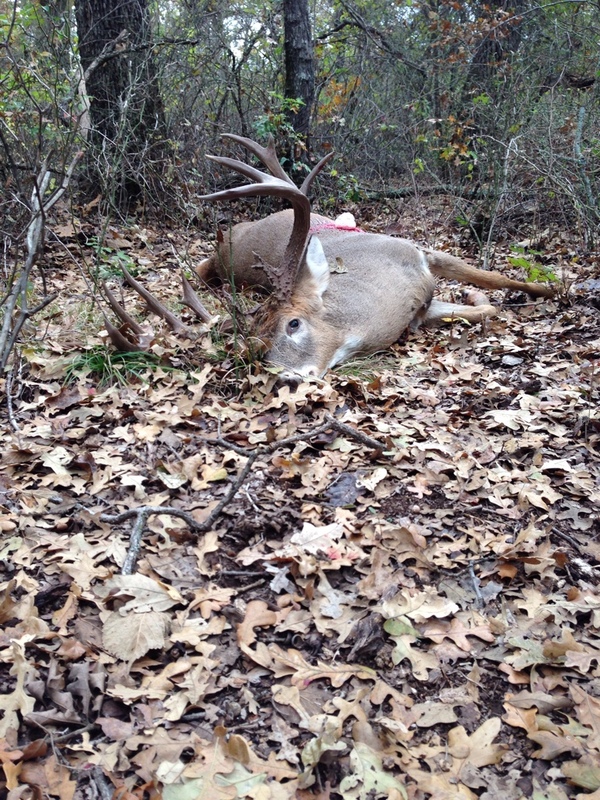 I did get my 1st chance at a mature buck last year and ended up shooting just over his back. Usually don't hunt this stand in the AM because it's extremely hard to get in there without blowing deer out. Lots of leaves and its down in a bottom area where lots of deer bed. Last night we got about .5" of rain so I thought this was my chance. I was able to slip in silently and at 7am this morning this guy exploded out of the woods to my right and starting chasing a doe. After a few minutes went by he started coming in to a spot I had hand corned this AM that was 15 yards in front of me. Let an arrow fly and hit double lungs. I thought my heart was going to explode with excitement. I waited 3.5hours because I definitely didn't want to jump the deer and I knew I had hit back just a tad. Couldn't explain the weight that was lifted off my shoulders when I found him laying motionless! 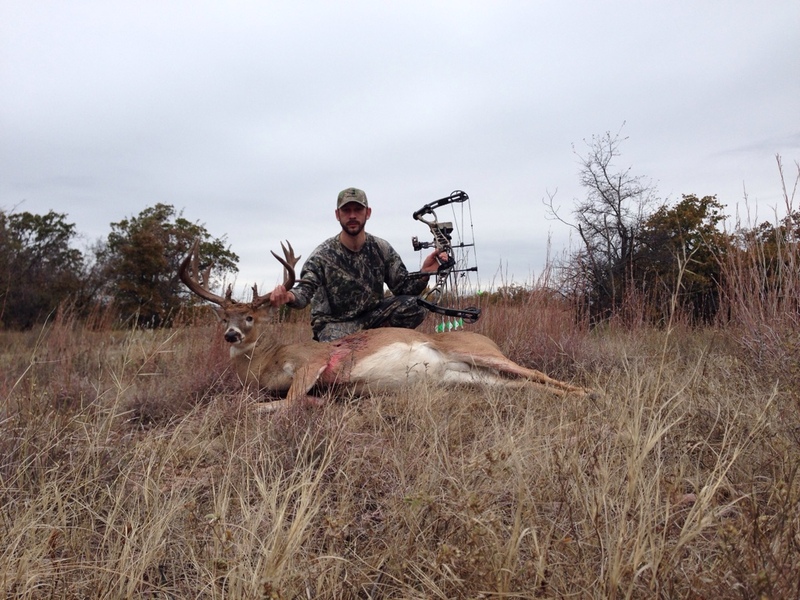 Good to finally be in the bow kill category now with all you pros! I have no clue on what he scores. That is an awesome buck, congrats. Congrats, that is a stud! Man what a stud.... Congrats! He's a stud congratulations. Well worth the wait. Holy cow! That is a monster! Mercy. That is one helluva way to join the club. Congrats in a big way. Jeez, one heckuva first bow buck!!! A real beauty! That's an absolute stud. Congrats. Great deer! Nothing like the feeling of slinging an arrow at a mature deer. Completely different deal than using a gun. Congrats! Nice work amigo! That's a stud! holy crap! that is one awesome buck, congratulations! you will likely put in quite a few more years worth of hours on stand before you kill another one like that. . Sounds like you earned that bad boy! Impressive buck!!! Big congrats to you. Nice! Congrats on the buck, definitely a stud! VERY Good Buck. Congrats. Sure going to be hard to get better then that. That's an incredible buck! Congrats. 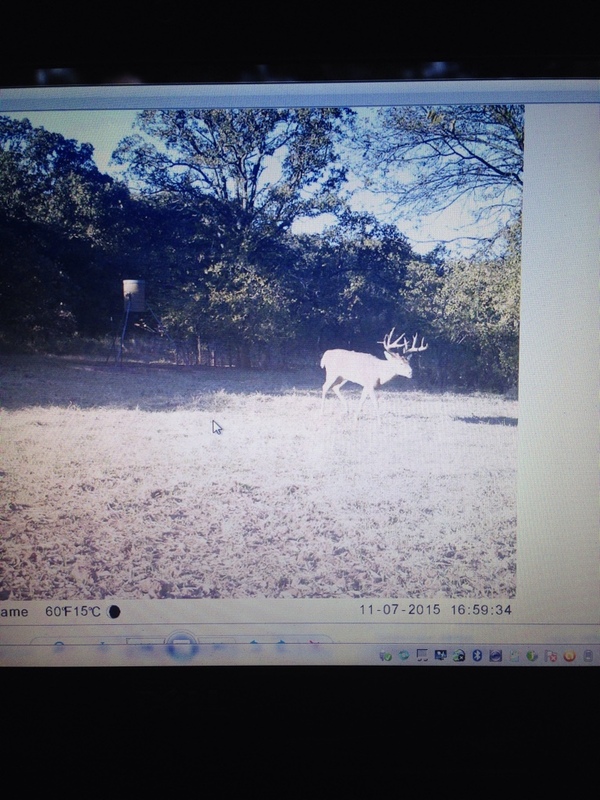 If that is a "good" buck then I am doing it all wrong! Man that's outstanding! Hard work payed off! Helluva deer Congrats!!! 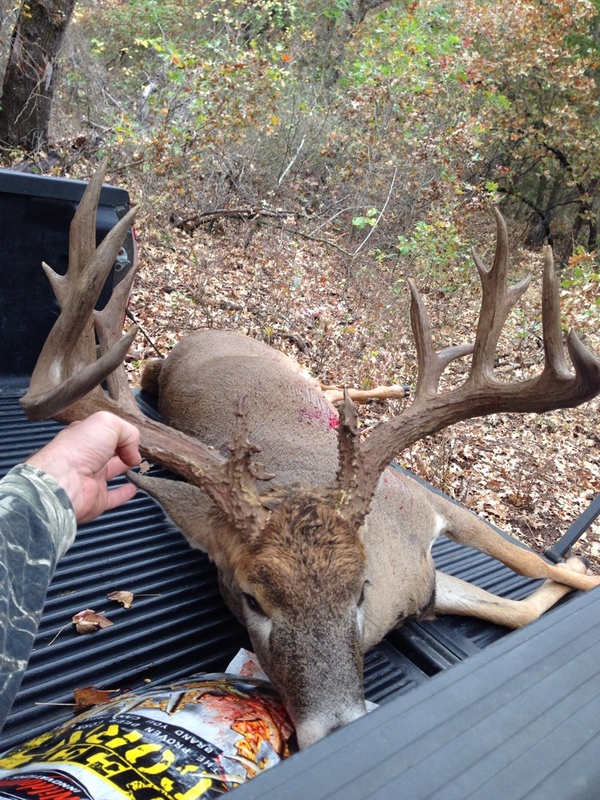 Congrats on a monster buck! Great payoff for your years of discipline! I don't see a shot that was " a tad back" at all. You hammered him! Congrats on a really nice animal! Goodness gracious man. That is some deer. You hit it out of the park with that one. Wowser!! heck of a first bow buck! congrats sir! That is a fantastic deer. 13 years is dedication. Congrats! 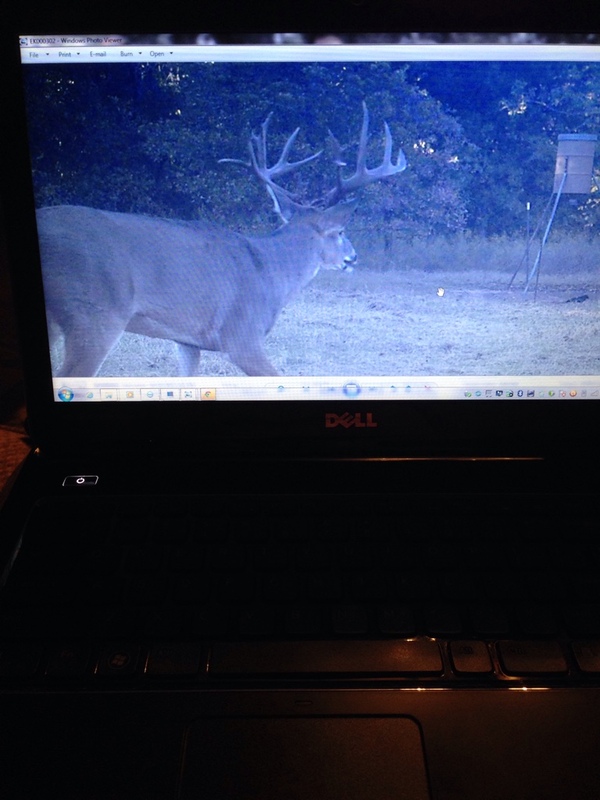 Man.... What a deer. Good things come who those who wait. Congrats! Persistence has definitely paid off!!! Congrats!!! Congrats. That's a great deer! That's a beast!!!! Was that in Oklahoma? People dream of deer of that caliber. 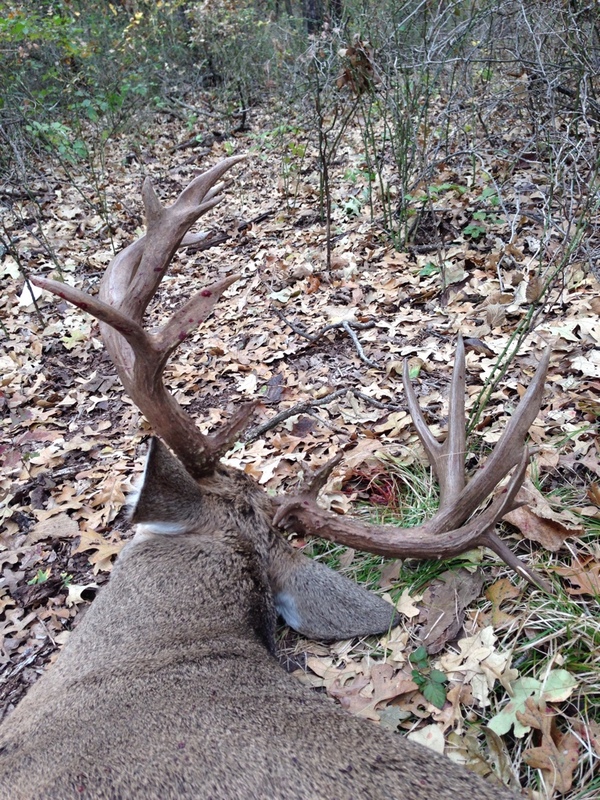 For a first whitetail buck harvest with a bow, that's one hell of a deer. You better shoulder mount that bad boy! Good job bud! Man, you kinda set the bar high for a first bow kill. Tremendous buck. Those back kickers are awesome. Thanks everyone, yes this one was taken north of red river. Any ideas on score? You better believe it's going on the wall! That is a stud brother! Hell of a first bow buck!